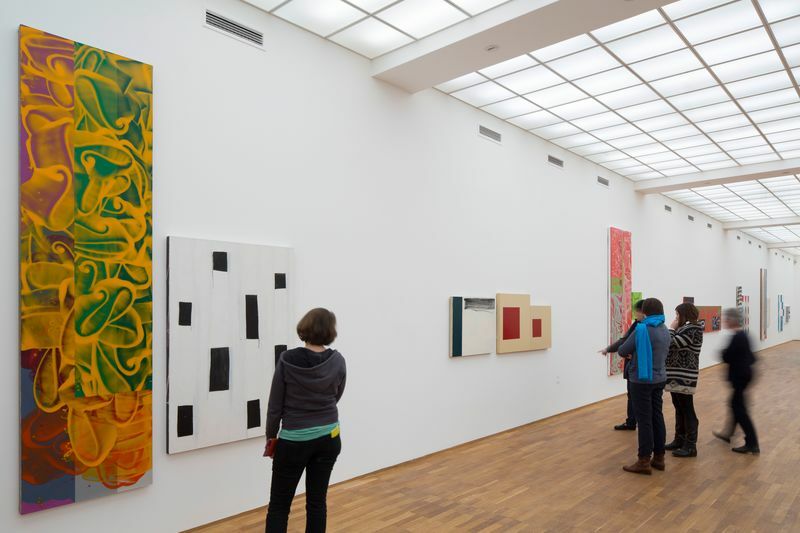 Mary Heilmann discusses her exhibition 'Looking at Pictures' at Whitechapel Gallery. 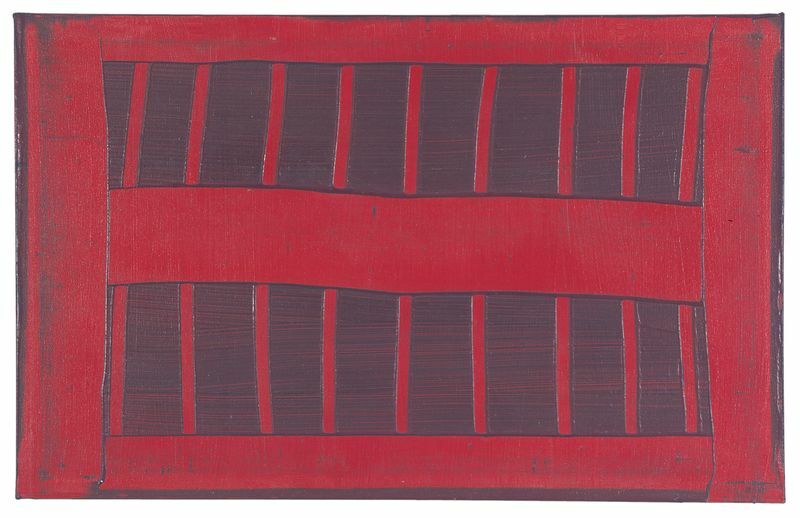 Heilmann takes colour, line and shape on unexpected journeys. Polka dots waft across eye-popping hues corralled within irregular rectangles. The poetry of her works lies in the tension between the rigours of geometry and the contingencies of the human and the organic. The surreal beach life of Los Angeles, 1960s counter culture, pop songs and friendships with New York artists, poets and musicians are the well springs of Mary Heilmann’s dazzling abstractions. 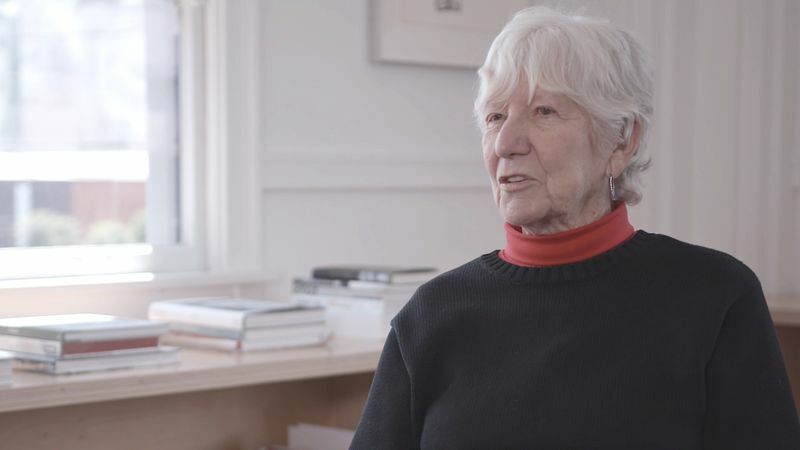 Mary Heilmann discusses her exhibition ‘Looking at Pictures’ at Whitechapel Gallery. 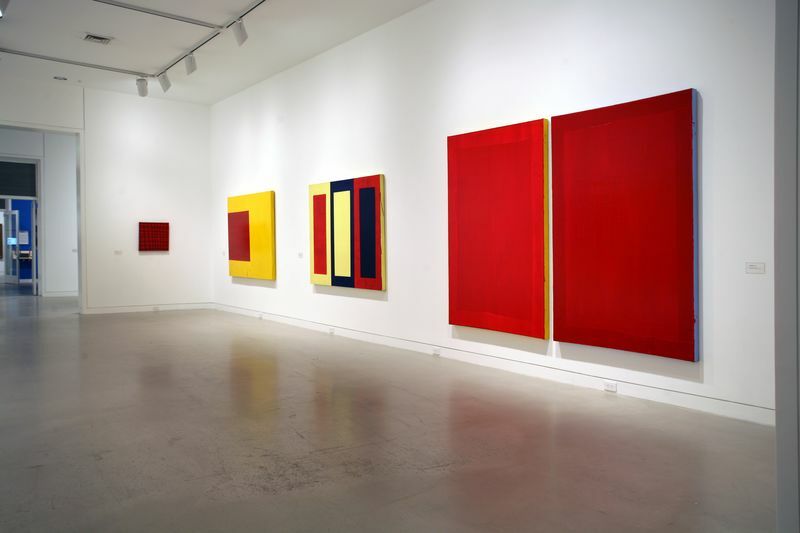 Heilmann takes colour, line and shape on unexpected journeys. Polka dots waft across eye-popping hues corralled within irregular rectangles. The poetry of her works lies in the tension between the rigours of geometry and the contingencies of the human and the organic. 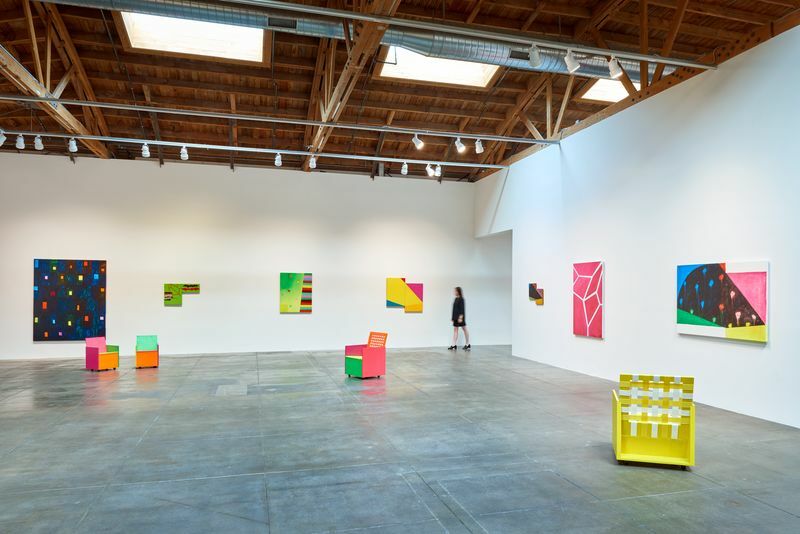 The surreal beach life of Los Angeles, 1960s counter culture, pop songs and friendships with New York artists, poets and musicians are the well springs of Mary Heilmann’s dazzling abstractions.